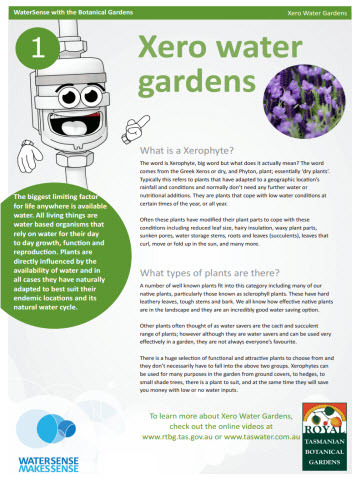 WaterSense is an educational series of live workshops, resource fact sheets and informative video’s that were funded by TasWater and developed by the Royal Tasmanian Botanical Gardens. Presented by ABC personality Tino Carnevale and Gardens expert Marcus Ragus, it is an excellent, informative series that is freely available. The series includes workshop resources on subjects as diverse as mulching in the Garden, no-dig gardening, plant nutrition, potting mixes and creating your very own terrarium. Additional workshops will be presented in locations throughout Tasmania in 2015 /16, so stay tuned for more details of activities in a town near you. The Plant Hunter project was funded under the Inspiring Australia initiative of the Australian Government 2014. Plant Hunter is a joint initiative of the Royal Tasmanian Botanical Gardens in partnership with Grosvenor Consultants, and with special assistance from Tasmanian Geographic and the Tasmanian Feeding the Future coalition. The Plant HUnter website is the portal to a range of innovative resources, downloadable products including creative commons signage for community, school and home gardens. 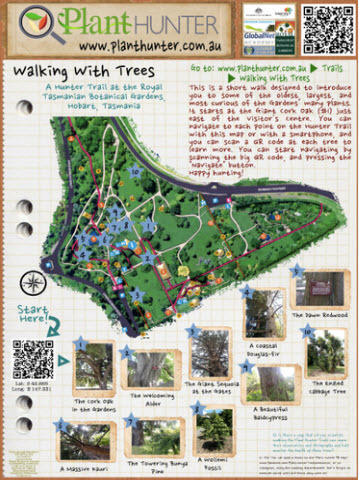 It also includes the virtual garden, various Botanical Gardens trails,a community toolkit, knowledge tests, and many other resources for schools and community groups. It continues to evolve and will be added to as more products are developed. 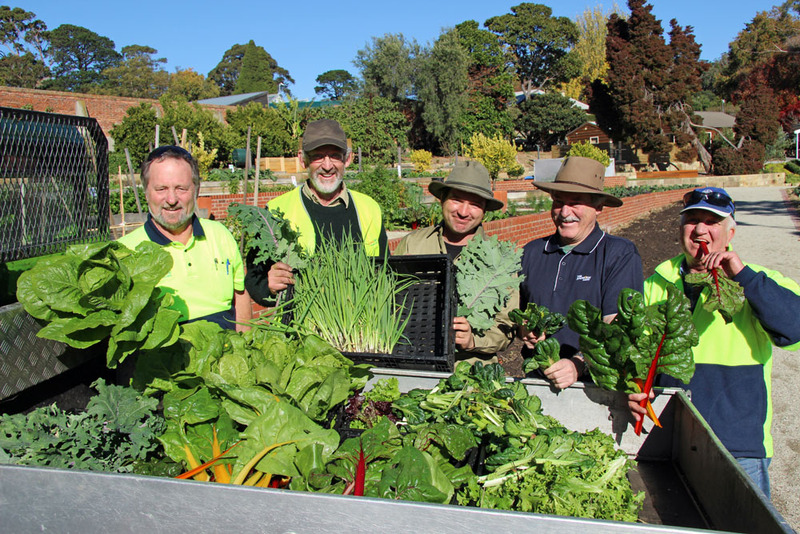 The Tasmanian Community Food Garden is as a long term, supported, model community food garden at the Royal Tasmanian Botanical Gardens (RTBG) that involves a wide cross-section of community groups and also supports existing external community food gardens. 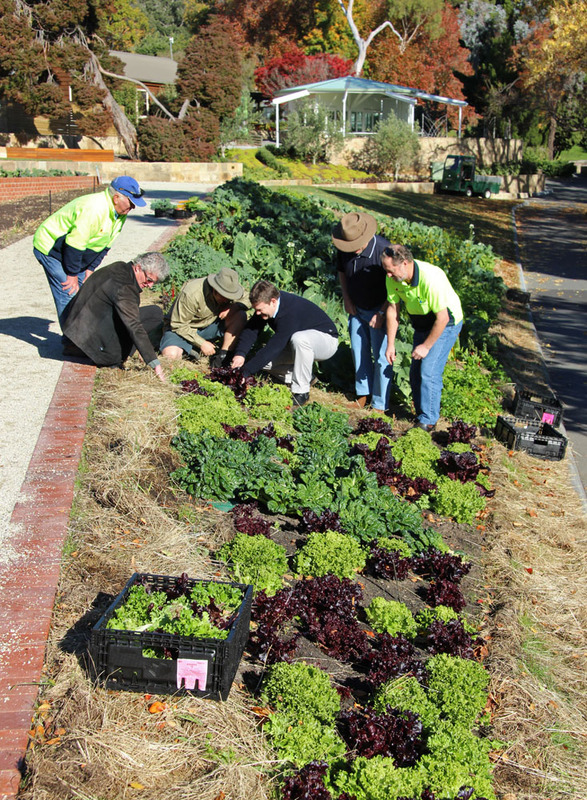 The model garden provides a planned and managed garden production zone with garden areas allocated to community groups, schools and community organisations; community representatives are able to design, develop and maintain their area with direct support, mentorship and ongoing management assistance from RTBG horticulturists’ food specialists and other expert staff. A short history of Adult Learning programs; what has been and what is to come?